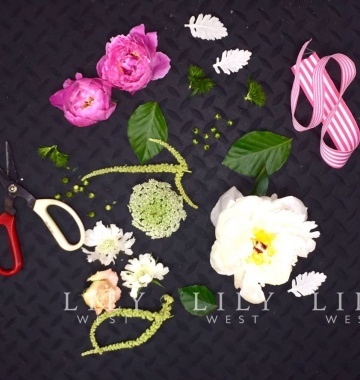 Want to make learn how to play with flowers? Then this is the perfect class for you! You will get the chance to make your own bouquet and posy jar of flowers and learn all the tips and tricks of putting flowers together. For $89p/p it will include everything you need to make your very own bouquet and posy jar, while enjoying Bird In Hand Champagne, Fruit Skewers, Dip platter, Cheese platter, and nibbles to eat on while you are busy making. We will supply you with everything you will need using only the best seasonal blooms available.